In Israel’s desperate attempt to seek vengeance on evil they did not fight the Canaanites, but instead untied to fight against one of their own tribes. The tribe of Benjamin was determined to stand alone and defend their right to be immoral and to protect the actions of their perverted men. In the process Israel killed everyone but the last 600 men in the tribe of Benjamin. This “holy war” almost destroyed one of the tribes the Lord had given to Israel and which was included in the promises and the future of Israel. The problem was complicated when the men of Israel took a rash vow before the Lord (typical ridiculous behavior by Israelite men in the book of Judges). They vowed never to let any of their woman marry a man from the tribe of Benjamin. 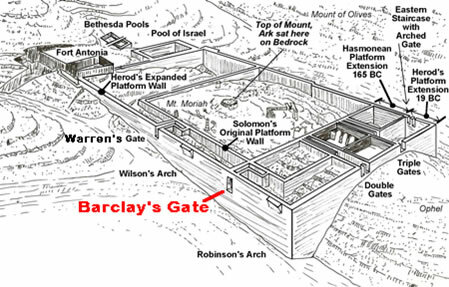 So, now with only 600 men left from the tribe of Benjamin and all the woman and children of Benjamin dead, Benjamin’s elimination from the plans and future of God is sealed. Four hundred virgins where spared when Israel went up to Jabesh Gilead to kill the men who did not show up to fight Benjamin. These 400 virgins were brought back and given to 400 of the 600 surviving men of Benjamin. But, Israel was still short 200 woman for the other 200 men. 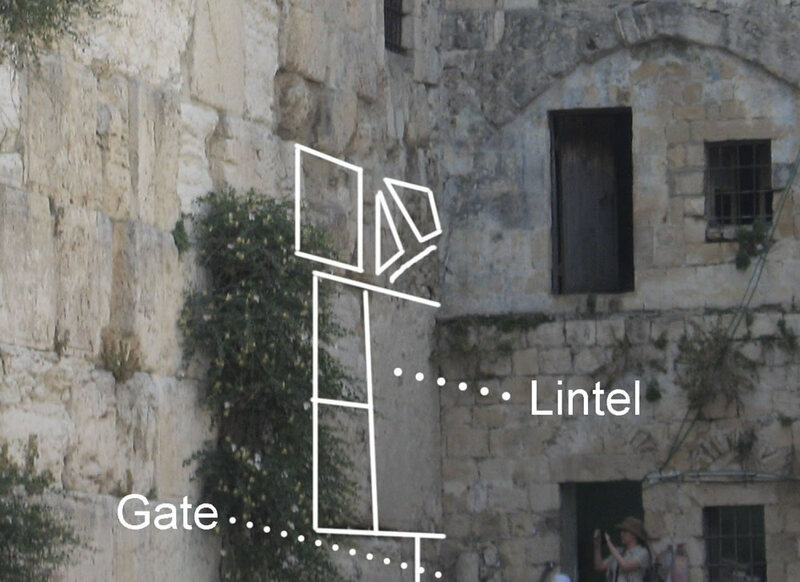 This problem was resolved when it was decided that the last 200 men of Benjamin will “seize” one of the girls of Shiloh when the girls come out to dance during an annual festival. Since this festival is not one of the Mosaic festivals that Israel was to celebrate each year, it appears it is part of the Canaanite cultural influence in Israel. If this is a celebration of one of the three annual feasts (Passover/Unleavened Bread, Feast of Weeks and Firstfruits) defined in Exodus 23 and Deuteronomy 16, the ignorance of the people and the neglect of the Levites and priests has allowed it to deteriorate into something that neither we nor the author could recognize. As planned, the 600 men left from the tribe of Benjamin hide in the vineyards and when the girls come out to dance they leaped out, chased one of the girls down and caught her. Each man then “carried her off” in this government approved kidnapping to treat the captured girl from Israel as his wife. The book of Judges ends with the last 600 men from a tribe decimated in a war fought to defend perverted sexual deviance being given state approval to kidnap young woman who are then forced to repopulate the tribe trying to avoid extinction! "If you want to follow Jesus because He'll fix your marriage, if you want to follow Jesus because He'll give you a better life, that's idolatry. Follow Christ for the sake of Christ; He is worthy!" Tamim (Gr) – Perfect (Eng) – tamim is a Hebrew word that means “perfect,” “blameless,” “sincere,” “whole,” “complete” and “full.” Tamim is used in Leviticus 3:9, Joshua 10:13 to refer to time that is “complete” or “full. Deuteronomy 18:13 and 32:4 use tamim to identify something free from flaw and meeting God’s requirement to be perfect. (8 ounces or valued today at $216.25 at $26.83 per ounce). This was the common price of a slave from the time period 1800-1400 BC according to documents from this time period and Leviticus 27:5. By the 700’s BC the price of a slave had risen to 50-60 shekels and 90-120 by the 400’s BC. Do I walk in the ways of God? Do I seek to apply the wisdom of God? (Details of Barclay's gate here and here. 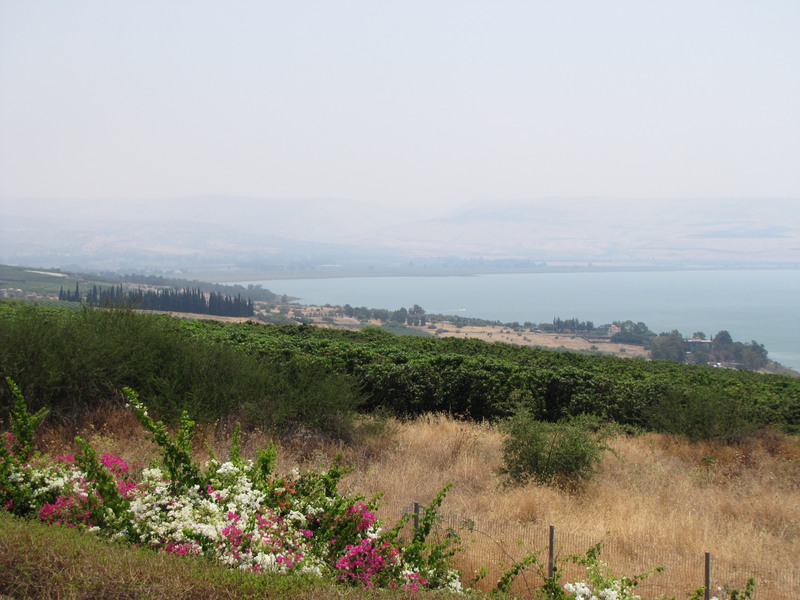 A view of the north shore of the Sea of Galilee in June.